Lowest crime relative to the rest of Ramsey county. 87% of residents commute by car. 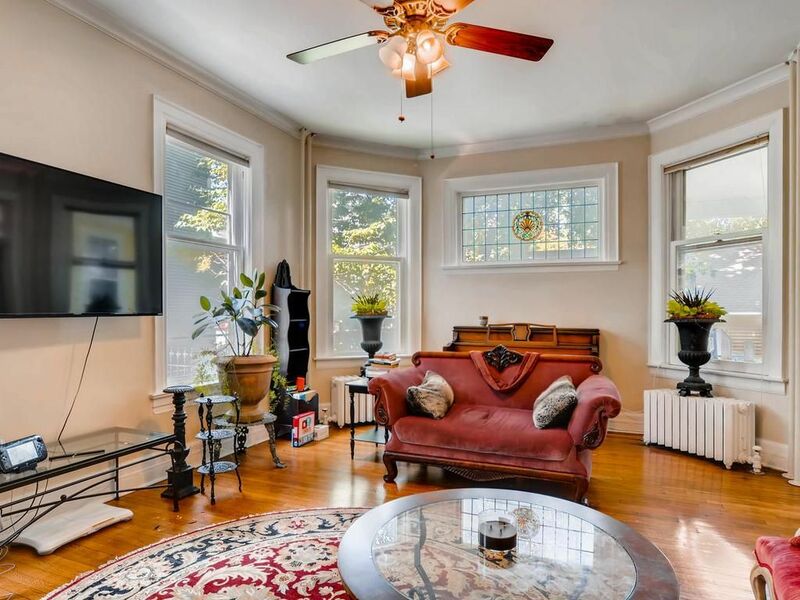 Great Converted Mansion Condo in the heart of Cathedral Hill. This unit has two private entrances with a great covered porch and patio, which makes it feel more like a town home or single family. Two level unit, upstairs is large living room with stained glass, fireplace, hardwood floors, large formal dining room and eat in kitchen with stainless appliances and built ins as well as a half bath. Lower level has two large bedrooms and a full walk through bath to master bedroom dressing area. This Condo located at 461 Holly Ave, Saint Paul MN, 55102 is currently for sale and has been listed on Trulia for 4 days. This property is listed by NRT Minneapolis for $350,000. 461 Holly Ave #2 has 2 beds, 2 baths, and approximately 1,650 square feet. The property has a lot size of 1307 sqft and was built in 1891. 461 Holly Ave is in the Summit-University neighborhood in Saint Paul and in ZIP Code 55102.